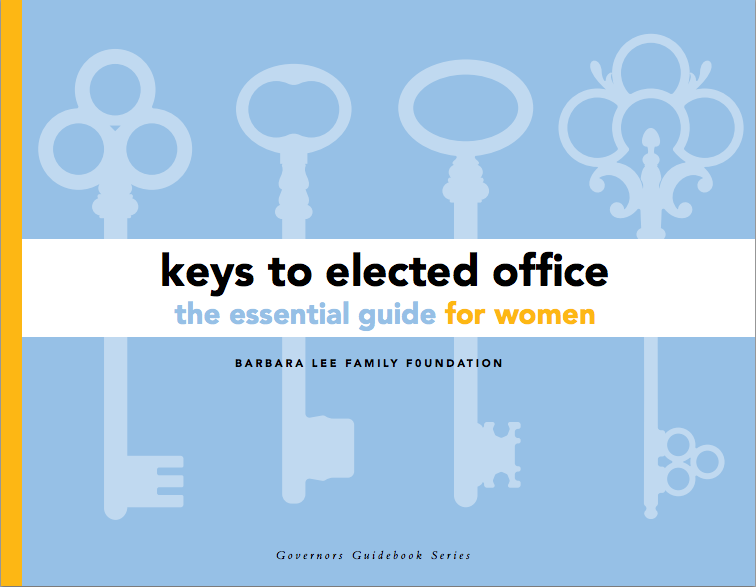 The Keys to Elected Office, An Essential Guide for Women is a guidebook created by The Barbara Lee Family Foundation to help female candidates run for office. 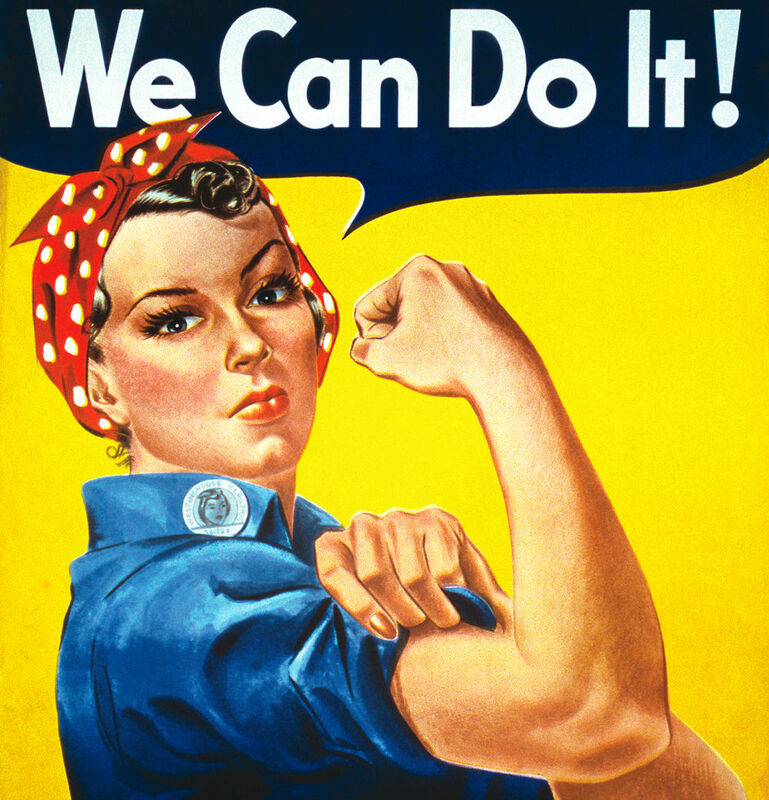 Massachusetts Women’s Political Caucus, Strong Women Strong Girls and the Girl Scouts are only a few organizations dedicated to help empower younger generations of girls to take on leadership roles and positively change their lives and their communities. 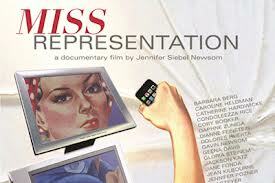 Women fight against what they consider unequal media coverage. 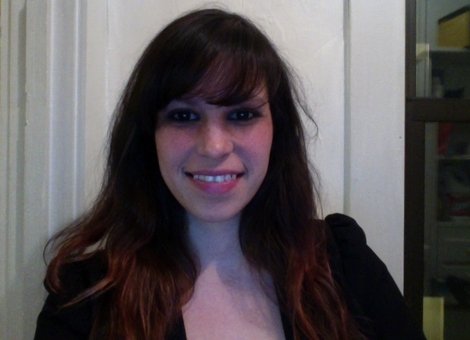 I am a journalism graduate student at Emerson College in Boston, MA. I grew up on Long Island, New York with my mom, two brothers and two sisters. I graduated from SUNY New Paltz in 2012 with a Bachelors degree in English-Creative Writing and a minor in Communications and Media. I am a multimedia journalist with experience in news production, and news writing for both radio and television broadcast as well as long and short form print. I have worked with Final Cut Pro and Final Cut X, Adobe Audition, Adobe Premiere, Photoshop, Audacity, HTML, Wordpress, Drupel, Adobe Muse and more. After I graduate in May 2015, I hope to be a multimedia journalist, writing and telling stories about real people and real news on the local, national and international level.